It’s not clear when you’ll be able to walk into a store and buy recreational marijuana in Massachusetts, but the where will likely be one of the state’s existing medical marijuana dispensaries. And that means dispensaries will operate two systems -- recreational and medical — under one roof. To get a sense of what will be similar and what will be different, we tour the Patriot Care dispensary in Lowell with senior executive Bob Mayerson. He's been open for medical sales since February 2016 and has applied for a recreational license. To begin, everyone will walk through the same front door, at least at this dispensary. Medical marijuana buyers will still have to present a state-issued card confirming they are registered patients. Both types of customers will need a valid ID. Recreational buyers have to be at least 21 years of age, no exceptions. Mayerson leads us into a room framed on two sides with sales counters. He already uses the poles connected by bands of fabric that state regulations say will suffice to separate recreational and medical marijuana customers. Regulators say the division will help assure that wait times don’t increase for patients, and it gives them more time to discuss treatment options. Mayerson mentions another reason: "There will be some slight differences in the product availability on each side." The products will be different because there are limits on how much THC, a psychoactive ingredient, will be allowed in edible recreational products. There’s no THC limit for medical edibles. Here’s the rule for recreational: Products like a chocolate bar must have portions that contain no more than 5 milligrams of THC each — and are stamped as such. That kind of portion control works for candy, says Mayerson, but not for some edibles, like pizza. "You wouldn’t be able to sell that recreationally unless each slice had 5 milligrams on it," Mayerson says. "So, there’s certain products that are workable for medical that’ll be difficult in the recreational side." But the number of marijuana-infused items may expand overall because dispensaries will no longer be limited to the products they produce themselves. The rules for recreational sales include new wholesale markets. The marijuana sold to both medical and recreational customers will have been tested for mold, heavy metals and unapproved pesticides, and will be in child-proof packaging. 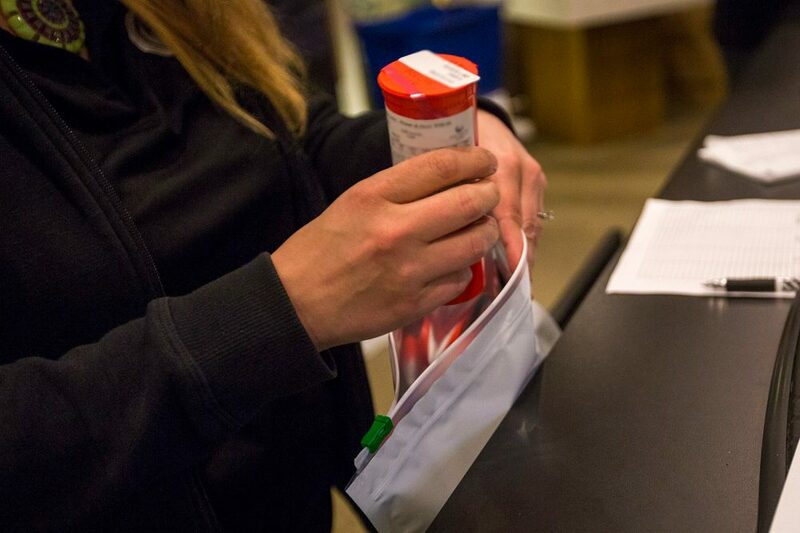 State regulations require two added warnings on recreational product labels, which dispensary owners say they may put on all products so they can be sold in both markets. But there is another big difference between recreational and medical sales: taxes. Recreational marijuana buyers will pay a total of 17 percent in state sales taxes and up to 3 percent in local taxes. So an eighth of an ounce of, say, Blue Dream might cost a medical customer $70 but the woman a few feet away in a recreational line would pay $84. And the patient will have the option of using a debit card or paying cash, while recreational users will likely have to use bills. 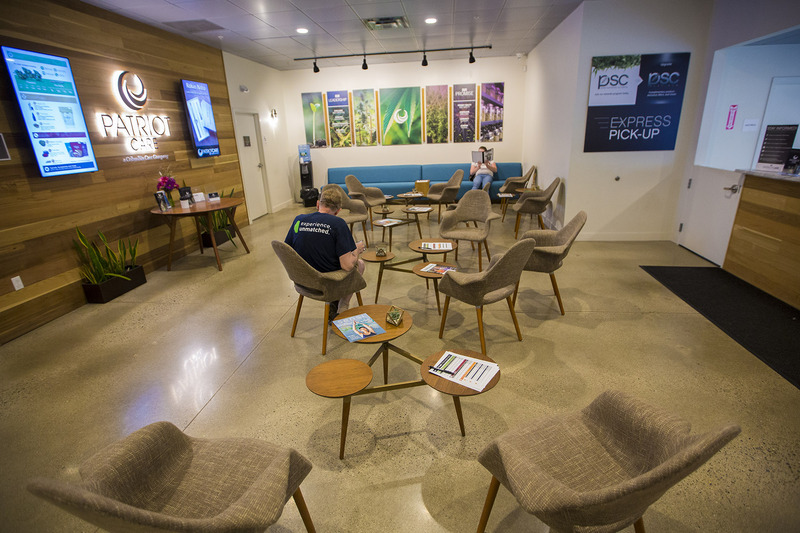 Finding banks that want to work with recreational dispensaries has been difficult so far because they don’t have the federal protections that are in place for medical marijuana transactions. Dispensaries that plan to open for recreational use say they're having trouble securing insurance for the same reason. Some medical patients are worried that by the time they get to the sales counter, recreational buyers will have cleaned out the store. Mayerson promises that won’t be the case. "We will be well prepared," he says. "We have to give priority first and foremost to our medical patients." State regulators are requiring a uniform level of preparation. Medical marijuana dispensaries that expand for recreational sales will have to keep 35 percent of their last six months' sales on reserve. "We are taking special steps to make sure that the patient population is protected," says Cannabis Control Commissioner Kay Doyle. Some dispensary owners say they still need to figure out how to store that much cannabis and keep it fresh. The set-aside may mean it's recreational sales that will come up short, at least initially, and that's appropriate, says Nichole Snow, president of the Massachusetts Patient Advocacy Alliance. 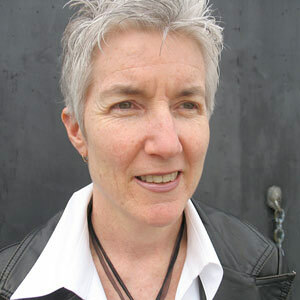 "A patient has a certain regimen that they need to keep," Snow says. "It's really like patients are sharing part of their supply until the cannabis industry expands." But it's unclear if dispensaries will be able to sell marijuana and related products grown and tested for medical use to recreational customers. None of the testing labs in the state have completed applications through the Cannabis Control Commission and thus have not been approved to begin analyzing marijuana that would be sold through dispensaries. 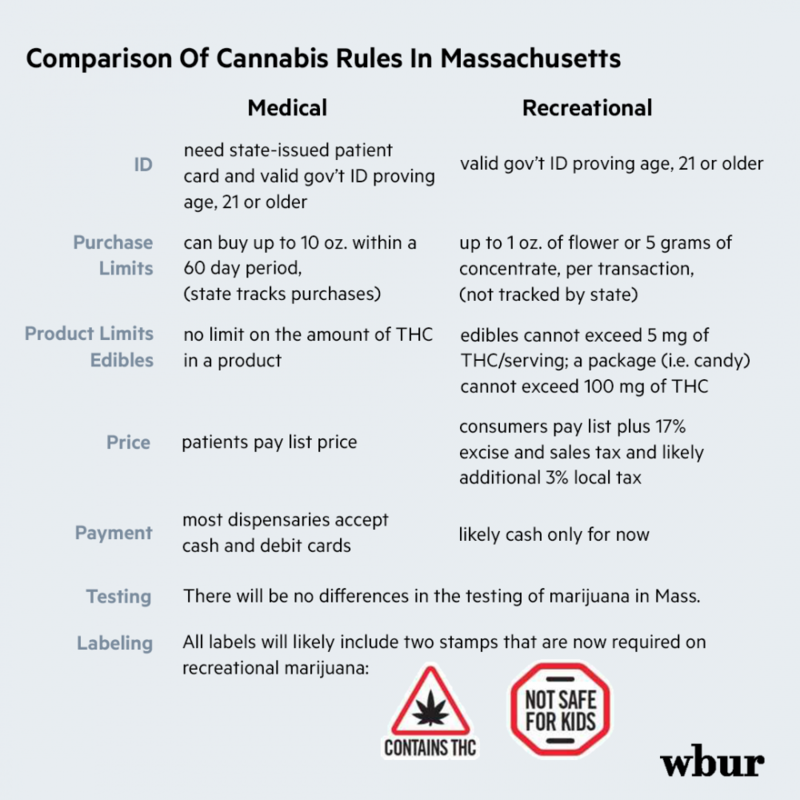 "It's not that a product tested for medical use wouldn't be safe for recreational customers," says Mike Kahn, president of MCR Labs in Framingham, "it just hasn't been certified for recreational use." Among the nine states that have approved marijuana for both medical and recreational use, most have seen a drop in medical sales. But Kris Krane, president of 4Front Ventures, expects medical sales will continue to rise in Massachusetts for at least a couple of years because that market is still growing. The latest state report shows a steady rise with 50,353 patients as of May 31. In May, 31,052 patients purchased 31,437 ounces of cannabis, or about 1 ounce per patient. "In a state like Massachusetts you'd typically get about 2 percent of the population, which would tell you we're only about a third of the way to where the state would be at market maturity for a medical program," Krane says. "That's why there's room for growth in the medical program even while the adult-use program is getting up and running." 4Front owns three licensed dispensaries that have not opened yet in Massachusetts, licenses in four other states, and consults with operators across the country. Some medical marijuana dispensaries in Massachusetts do not expect to expand into the recreational market because they won't be able to secure local approval. Convention wisdom has been that dispensaries have to expand to recreational sales to stay in business. But that thinking is changing as the medical marijuana market matures. "The fact that the medical side is not taxed as heavily as the adult-use side and the fact that there are a lot of patients out there who need very specific strains that aren't as popular with the adult-use market will definitely provide a niche for some businesses if they want to stay focused on medical," says Morgan Fox, media relations director for the National Cannabis Industry Association. In Massachusetts, the Cannabis Control Commission says it hasn't tried to project how the medical market will fare once recreational sales begin. "A lot of this is unpredictable," says the panel's executive director, Shawn Collins. "Bear in mind that we are still the only East Coast state to legalize adult-use cannabis." For more updates on the industry, join our Facebook group, Green Rush: Cannabis in Massachusetts. This segment aired on June 26, 2018. What You Need To Know About Recreational Marijuana In Mass.